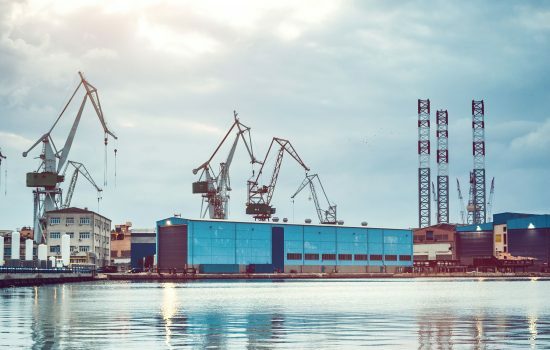 Our customers include, for example, the TENT power plant Obrenovac (Serbia), the Ugljevik power plant (Bosnia and Herzegovina), waste incineration plants in Bamberg (Germany) and Paris (France) as well as a large number of shipyards in Croatia. A selection of our exciting projects can be found here. Kosovo, PP Kosovo B1 + B2, 640 MW, supplies of spare parts including overhauls, assembly, project planning, upgrading of boiler, supply of electrical, instrumentation and control technology, processing and commissioning. United Kingdom, Riverside waste incineration plant, London (waste-to-energy plants), supply of boiler cleaning systems. The Netherlands, Roosendaal waste incineration plant, supply of boiler cleaning systems. 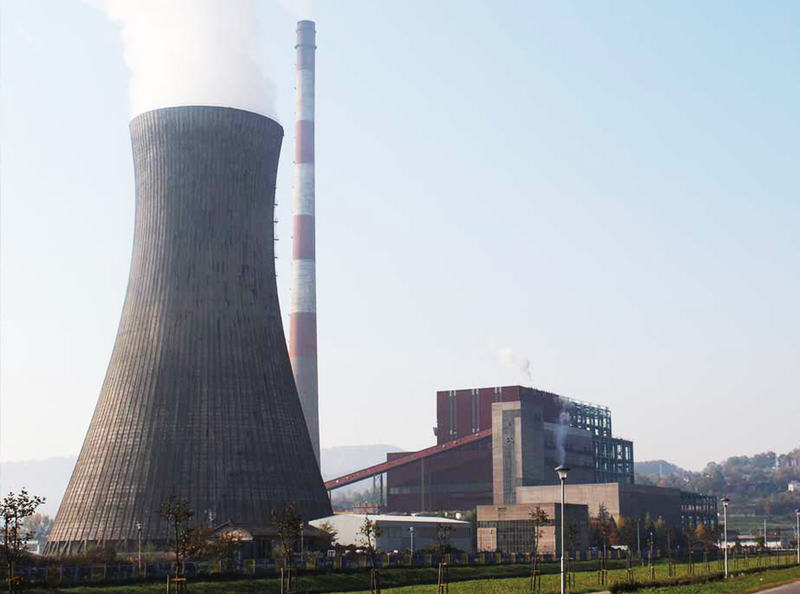 Bosnia and Herzegovina, PP Kakanj, 650 MW, project planning and supply of spare parts for power plant. 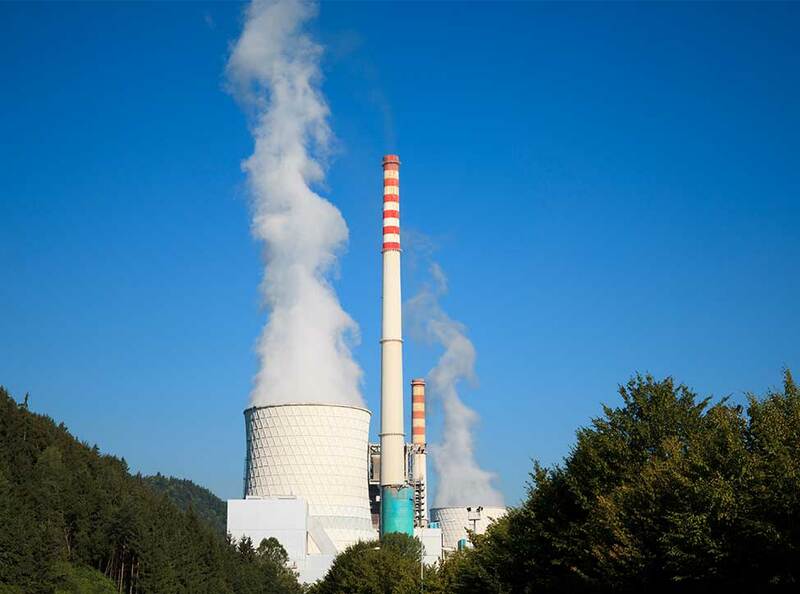 Scotland/UK, Mitsui Babcock, joint overhaul and maintenance on power plants in Kosovo, Serbia and Croatia. Croatia, wood gas CHP plant Daruvar, 765 kWth, supply of engines. Bosnia and Herzegovina, PP Gacko, 275 MW, supply of spare parts for power plant. France, Bénesse-Maremne waste incineration plant (waste-to-energy plant), supply of boiler cleaning systems. Slovenia, PP Šoštanj, 775 MW, supplies of spare parts including overhauls, planning of assembly, processing and commissioning. Belgium, Intradel waste incineration plant, Herstal, supply of boiler cleaning systems. Slovenia, PP Trbovlje, 125 MW, supplies of spare parts including overhauls, assembly, project planning, processing and commissioning. 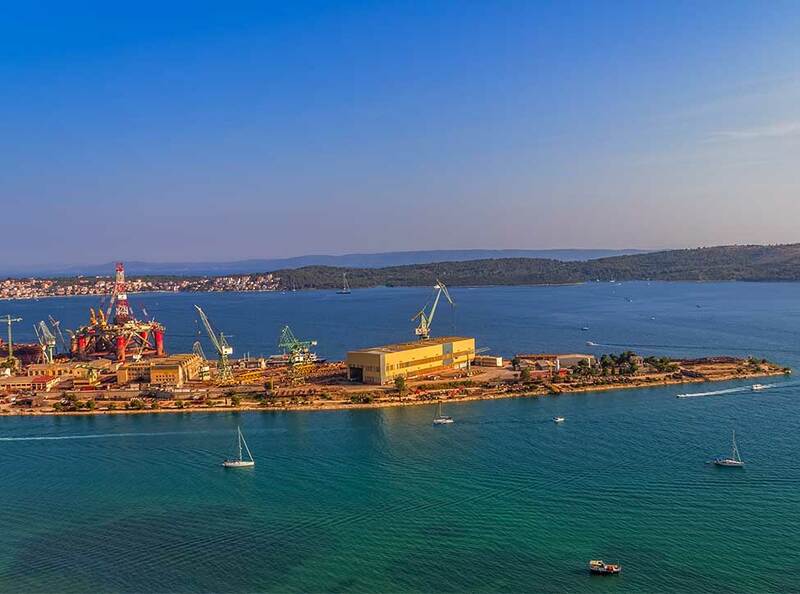 Croatia, Uljanik Pula shipyard, delivery of shipbuilding components including project planning and commissioning. 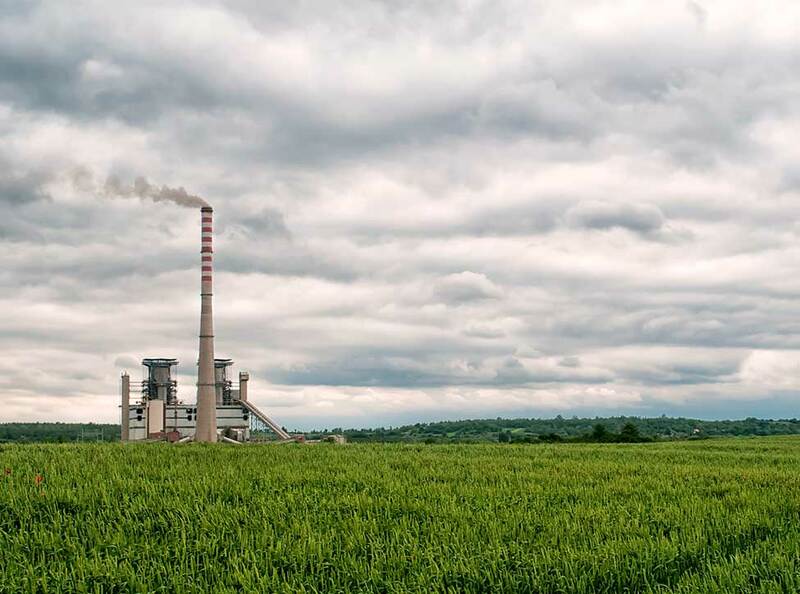 Serbia, PP “Nikola Tesla A + B” Obrenovac, 1400 MW, supplies of spare parts including overhauls, assembly, project planning, upgrading of mills and installation of NOx burner to reduce NOx emissions, processing and commissioning. Luxembourg, Leudelange waste incineration plant, supply of boiler cleaning systems. Croatia, wood gas CHP plant Virovitica, 450 kWth, supply of engines. Serbia, CHP Novi Sad, 160 MW, supplies of spare parts including overhauls, assembly, project planning, processing and commissioning. Bosnia and Herzegovina, Republic of Srpska, PP Ugljevik, 300 MW, project management and construction site support during the construction of a flue gas desulphurisation plant (FGD). 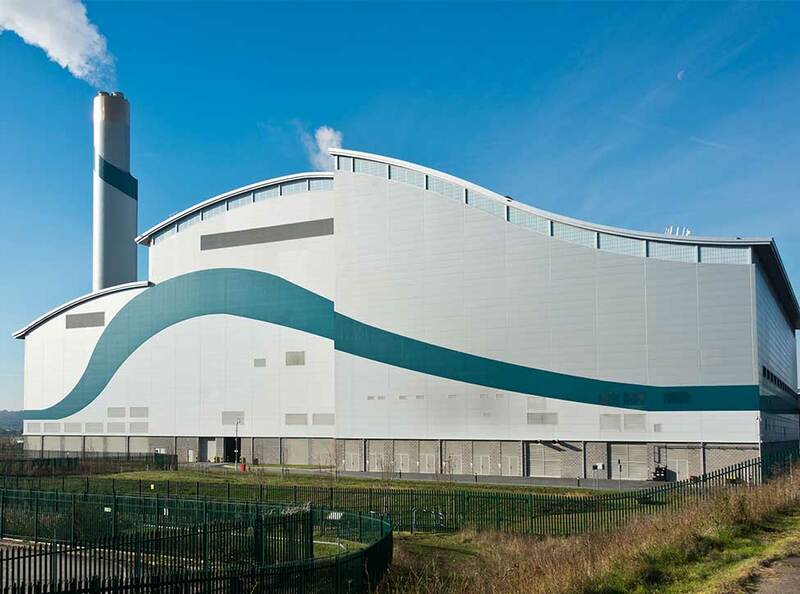 United Kingdom, Ferrybridge II waste incineration plant (waste-to-energy plant), supply of boiler cleaning systems. France, Paris waste incineration plant, supply of boiler cleaning systems. United Kingdom, Severnside waste incineration plant, Bristol (waste-to-energy plant), supply of boiler cleaning systems. 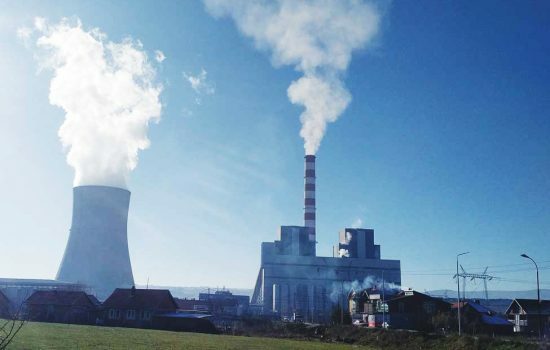 Serbia, PP “Nikola Tesla A” Obrenovac, 1,300 MW, project management and construction site support during the construction of a flue gas desulphurisation plant (FGD). 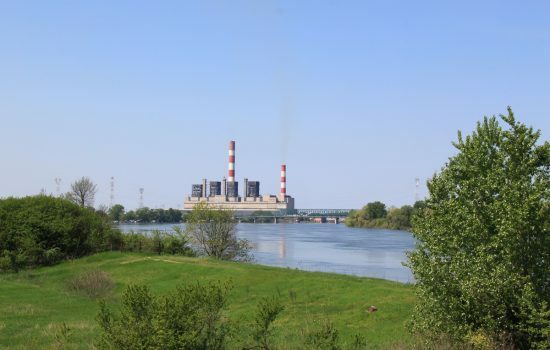 Serbia, PP Svilajnac Morava, 125 MW, supply of power plant components. Germany, Bamberg waste incineration plant line 1, 2 and 3, supply of boiler cleaning systems. Norway, Bergen waste incineration plant, supply of boiler cleaning systems. Croatia, PP Plomin, 320 MW, supplies of spare parts including overhauls, assembly, project planning, processing and commissioning. 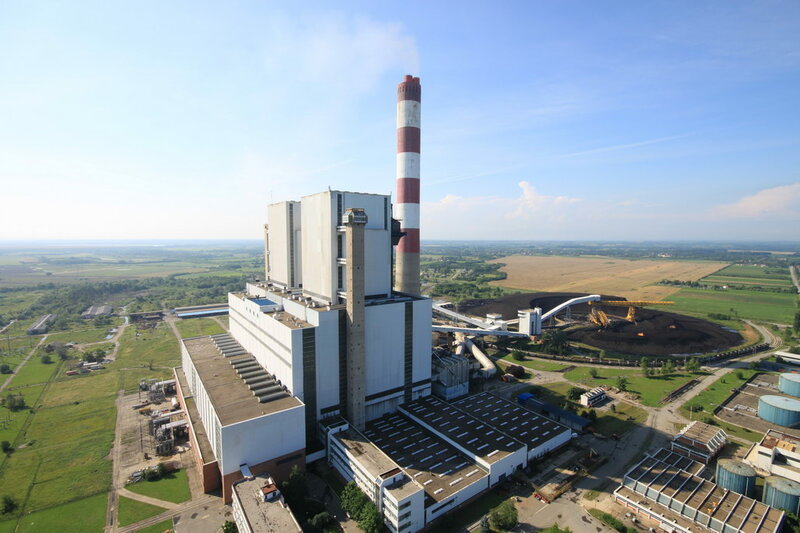 Serbia, PP Kostolac B1 + B2, 700 MW TE, upgrading of mills and overhaul work. 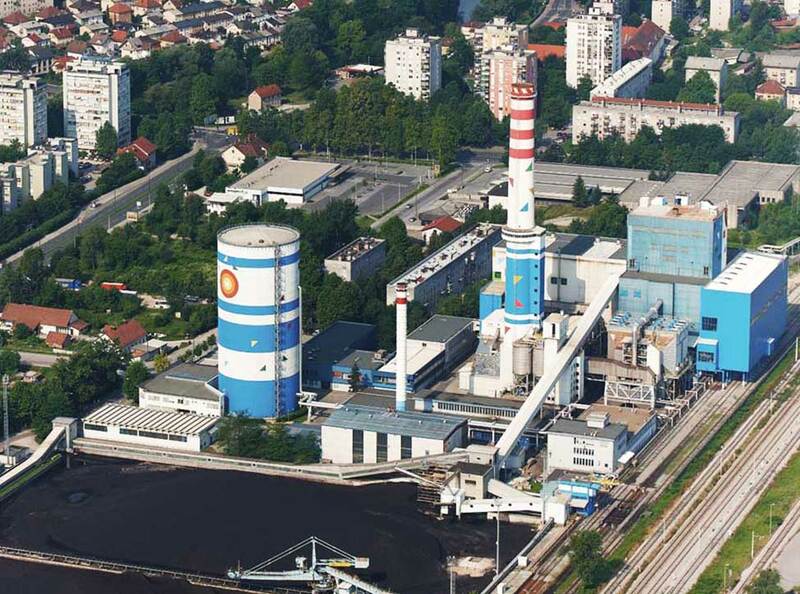 Germany, Stassfurt waste incineration plant, supply of boiler cleaning systems. Bosnia and Herzegovina, PP Tuzla, 200 MW, supply of EUvis – burnout grate monitoring, assembly, project planning, processing and commissioning. Croatia, Brodotrogir shipyard, Trogir, supply of spare parts for shipbuilding solution. Montenegro, PP Plevlja, 275 MW, supply of power plant components. Serbia, Beoland, Hidrotehnika-Hidroenergetika Belgrade and Ferbild Belgrade, delivery and project supervision of the 1st tunnel drilling machine jointly with Wirth Belgrade. Ireland, Dublin waste incineration plant (waste-to-energy plant), supply of boiler cleaning systems. Croatia, PP ELTO Zagreb, supplies of spare parts including overhauls, assembly, project planning, processing and commissioning. Germany, Erfurt waste incineration plant, supply of boiler cleaning systems. Slovenia, CHP Toplarna Ljubljana, 315 MW, supplies of spare parts including overhauls, assembly, project planning, processing and startup. Bosnia and Herzegovina, PP Tuzla, 800 MW, supplies of spare parts including overhauls, assembly, project planning, processing and commissioning. with its focus on Southeastern Europe!